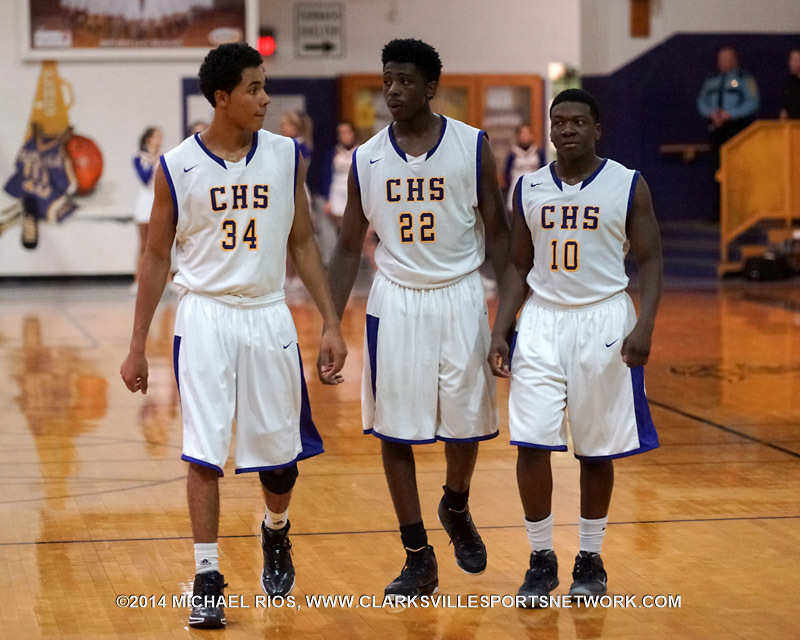 Clarksville, TN – It was Senior’s Night at Clarksville High School Friday, February 6th, and the Clarksville Wildcats basketball team gave its seniors a lot to cheer about at their last home game of the regular season. The Wildcats pounced on the Henry County Patriots and thoroughly brought them down with a 62-35 victory. The Patriots struggled to execute their offense and make baskets all night. While a lot of the Patriots struggles were due to the Wildcats active defense, a lot of their open shots rolled off the rim as well. It was one of those nights where almost everything went wrong for one team and nearly everything went right for the other. 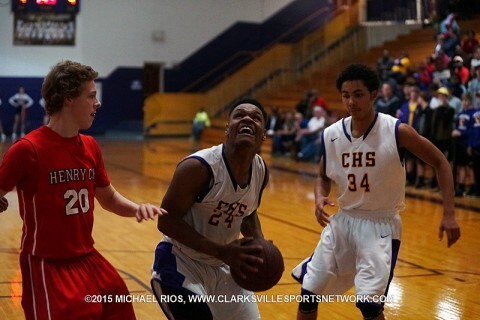 Clarksville High Boy’s Basketball roll to 62-35 win over Henry County Friday night. Clarksville, TN – Local high school basketball teams passed the midway point of their season at the beginning of the new year with a chance to improve in the second half. 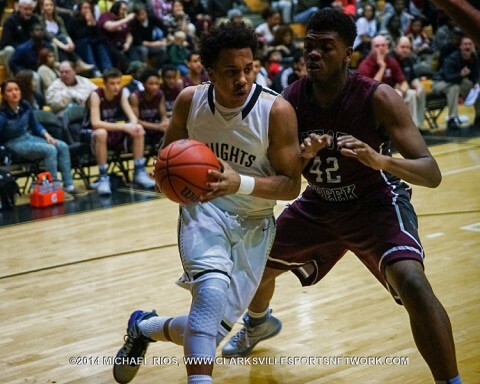 Some of the boys basketball teams have taken advantage of the opportunity and some have lost the momentum they gained in the first half of the season. With three weeks left in the regular season, the competition in District 10-AAA is both heated and fluid. Only two games separate the top six teams, all of whom are at least .500 in district play. Currently, two teams are tied at the top of the rankings. In short, with six games left for most of the teams, the regular season championship is up for grabs. 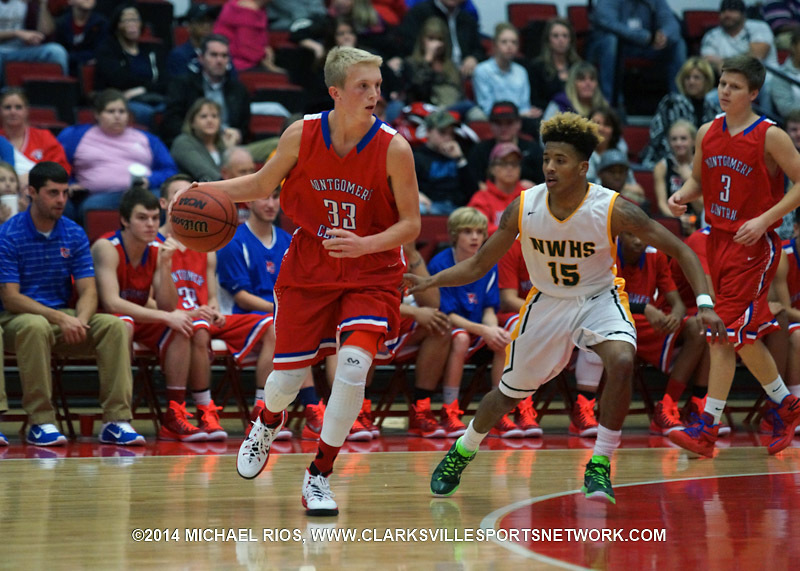 Clarksville High Boys Basketball is tied the top of District 10-AAA with Northwest. 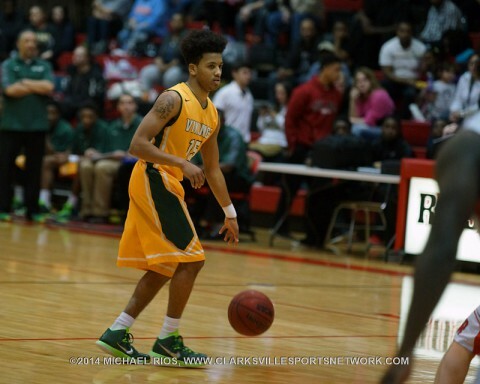 Clarksville, TN – In basketball, the phrase buzzer beater conjures images of long jump shots from behind the three-point arc or half court as the last seconds of the clock wind down. 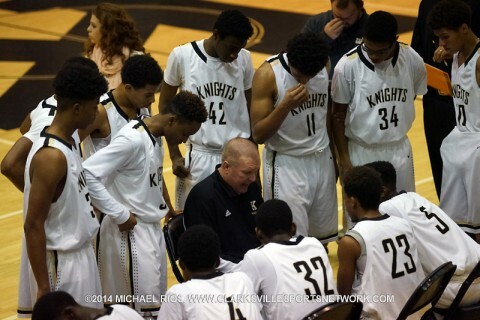 Friday night at Kenwood High School, the Knights suffered their third straight district loss to the Henry County Patriots, 42-44, due to a buzzer beater. However, this game winning shot was not a long 3-pointer. 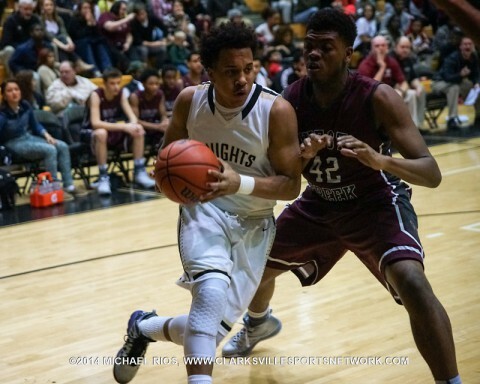 The game was tied at 42 with four seconds left on the clock when Angel Hall missed two free throws that would have given the Knights a lead. 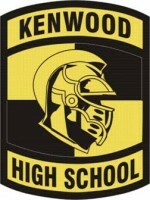 Kenwood Boy’s Basketball loses 44-42 to Henry County Friday night. 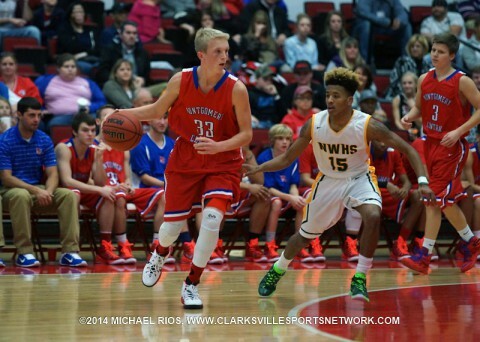 Clarksville, TN – The new year brings resolutions, colder weather and the second half of the local high school basketball season. Competition on the court intensifies as the teams primarily play district opponents. The healthiest team who makes the fewest mistakes will be the regular season champion and have momentum for the post season tournaments. Here is how the boys teams have performed so far. Kenwood Knights Basketball sits at the top of the District 10-AAA Standings. 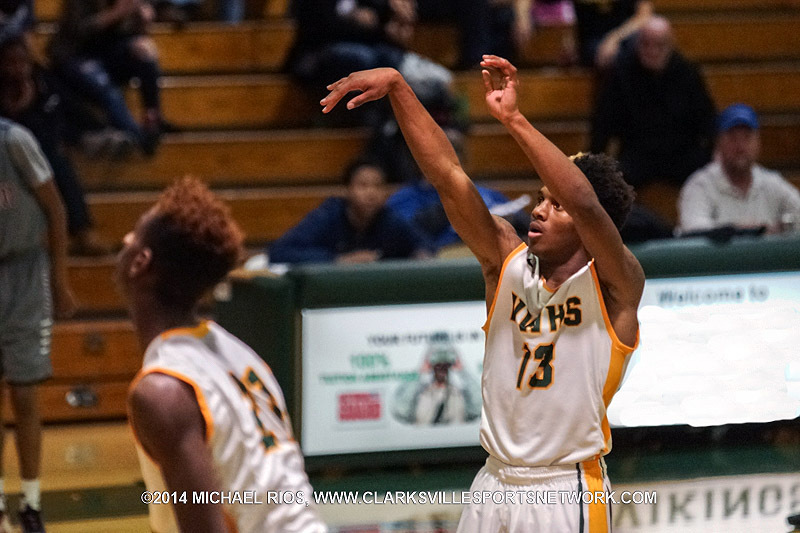 Clarksville, TN – A buzzer beating shot, clutch free throws, a defensive stop or a run in overtime, the boys basketball teams are doing whatever they can to get wins early this season. A lot of them have already found their formula for success. 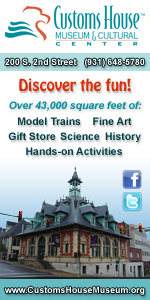 However, a few are still looking for what it takes to get just a single win. The battle in District 10-AAA is hot and heavy, but not as hot as the team sitting at the top of District 11AA. Clarksville, TN – After a brief break for some Turkey, the girls went back to the court to begin district competition last week. Last season’s district champs made a strong start to repeat this season with several teams hot on their heels. The competition is tough so far with only a few teams struggling to find wins. 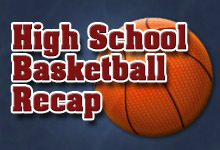 Rossview Girl’s Basketball opened district play last week with two wins. 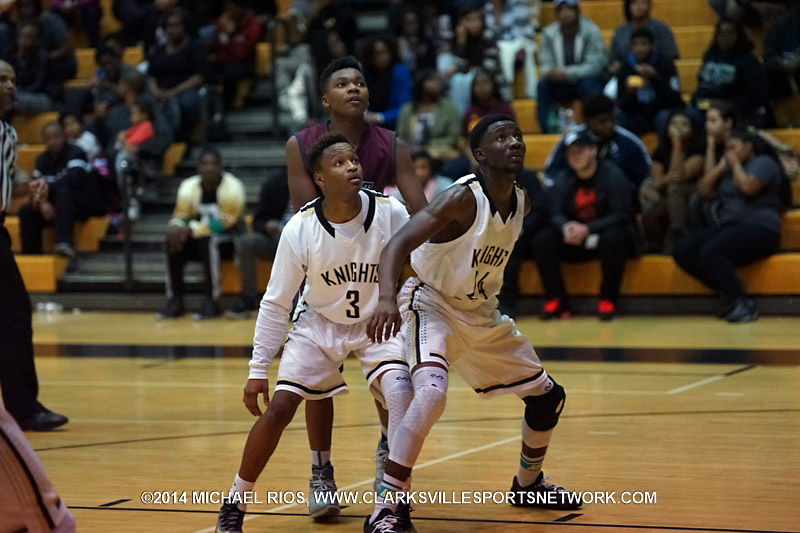 Clarksville, TN – With the Christmas break looming ahead, local boys basketball teams are lighting up courts with heated competition. 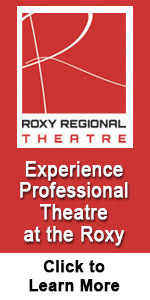 District play began last week. Some teams welcomed the chance to get an early edge on their district opponents while others squandered the opportunity. Last season’s District 10-AAA regular season and tournament champions look like they want to repeat already. The team keeping up with the pace set by the champs so far is finding ways to win close games, surprising everyone. The Montgomery Central Indians (7-1) have lost only one game so far this season.